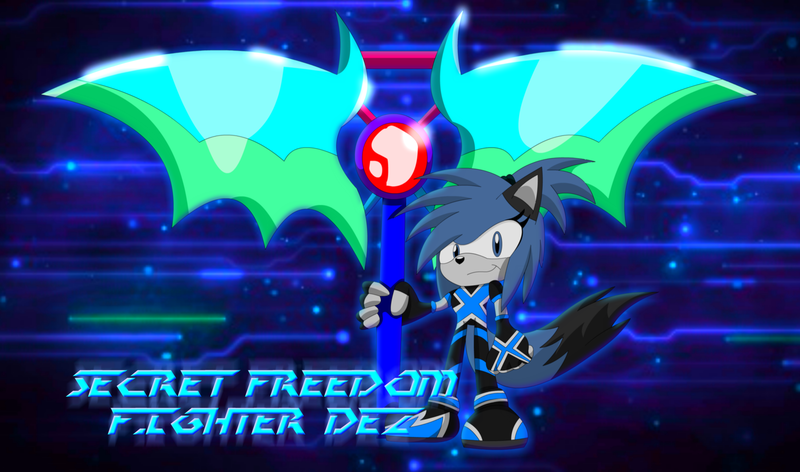 base on the secret freedom fighter but idk what should be her code name anyone got a idea let me know. picture was made by my friend thrash on da. i do have his ok to upload these pics letting you know.